Just 28 miles north of Miami and boasting a year-round tropical climate lies the Fort Lauderdale Metropolitan area. 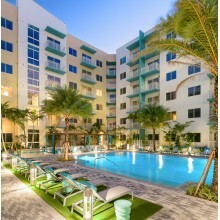 The Fort Lauderdale Metro is a popular tourist destination and a glorious location for luxury residential apartment living. With an extensive network of canals and 7 miles of beaches, the area certainly offers up a spectacle of waterside city living. Fairfield Luxury Apartment residents benefit from a booming tourism industry contributing to a flourishing Fort Lauderdale economy. Pembroke Pines offers up a host of fun-filled activities for residents of all ages, from cooling in the pools of C. B. Smith Park, to catching the big game at Dolphin stadium, from taking in mother nature's beauty at the Chapel Trail Park Nature Reserve to watching pro wrestlers laying the smack down at the Sun Life Stadium, it's safe to say the Fort Lauderdale Metro area offers exciting and one of a kind luxury residential living. 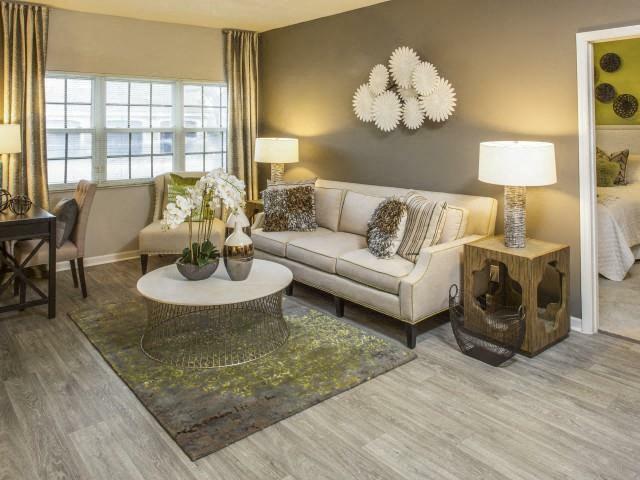 Sunrise City has the all the amenities of a growing cosmopolitan city you'd expect with the heart and soul of a small town. Workers and families alike can find a home in Sunrise City and enjoy its reputation for supportive communities. It goes without saying that this city has some of the most beautiful sunsets, letting an air of calm finish every day.